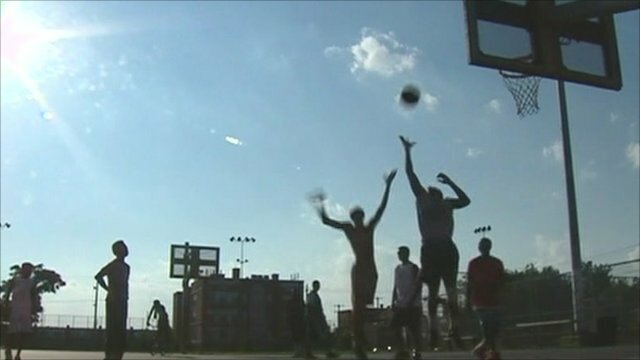 Riots: 'The whites have become black' Jump to media player Historian David Starkey has told BBC's Newsnight ''the whites have become black'' in a discussion on the England riots with author and broadcaster Dreda Say Mitchell and the author of Chavs, Owen Jones. 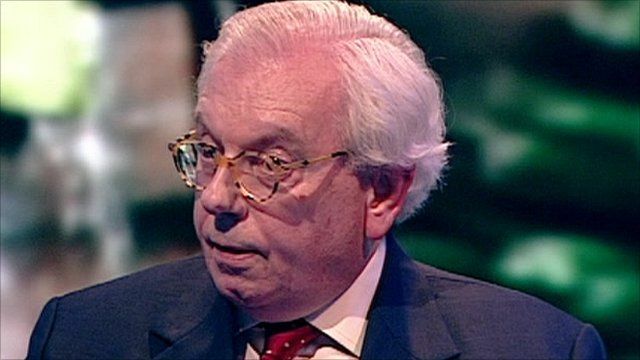 Historian David Starkey has told BBC's Newsnight ''the whites have become black'' in a discussion on the England riots with author and broadcaster Dreda Say Mitchell and the author of Chavs, Owen Jones. He also hit out at what he called the ''destructive, nihilistic gangster culture'' which he said ''has become the fashion''.